A partner at international law firm Hogan Lovells has been told to fork out in excess of £18,000 by an employment judge after dismissing his pregnant nanny. 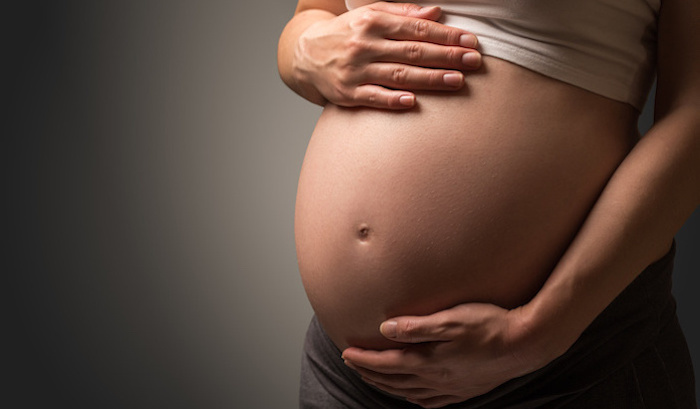 Sylvain Dhennin, a finance partner at Hogan Lovells who heads the firm’s high yield practice, gave Saesi Muslipah one week’s notice and a letter of dismissal after she revealed her pregnancy. The sack came just four days after Muslipah had disclosed to Dhennin’s wife, Orla O’Sullivan, that she was pregnant. Muslipah, who looked after the couple’s two young sons, was sacked on 22 September last year. In a written statement, Dhennin claimed Muslipah had never told him she was pregnant. He said: “I was never informed by Ms Muslipah during her employment that she was pregnant, even though she saw me almost every morning before she went to work.” He later admitted at the beginning of the hearing that his wife had informed him of the pregnancy. The tribunal accused him of “obscuring the facts” and using “deliberate, careful and sophisticated” language. Dhennin further claimed that the issue of Muslipah’s redundancy had been raised with her prior to her dismissal. The City high-flyer alleged that she was let go on the basis that he and his wife no longer required her help because both his sons were starting nursery full-time. Following her dismissal, Muslipah was unable to find work and ended up on benefits. “We accept that [Dhennin] is French and English is not his first language. [Dhennin] is a lawyer. He has been in this country for fourteen years. He qualified as a lawyer in New York, where he studied in English. The tribunal decided that Muslipah would not have been sacked if she had not told the couple about her pregnancy. Dhennin was ordered to pay a total of £18,366.62 in compensation to Muslipah. Hogan Lovells and Dhinnen have declined to comment. The post Hogan Lovells partner ordered to pay £18,000 after sacking pregnant nanny appeared first on Legal Cheek.